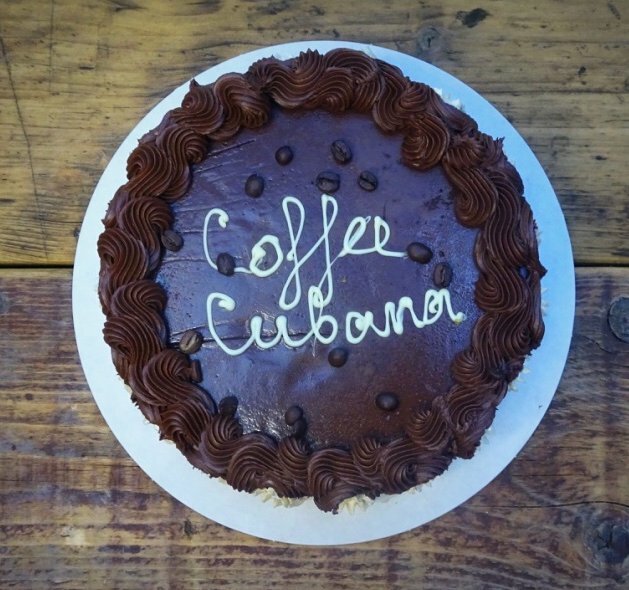 Cuba’s Caribbean mountains provide one of the world’s best coffee growing climates, where the coffee grows in rich, loamy soils under the shade of native trees, in a natural environment, tended by farmers who hand their skills down through generations. We carefully roast these special beans in small quantities to ensure freshness. The result is a light but strong coffee which epitomises the qualities of Cuba! Come and try this lovely coffee at Cubana Smithfield and Waterloo!